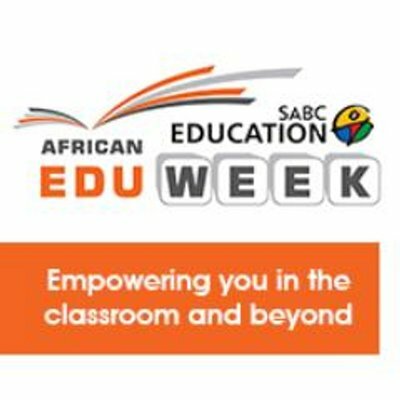 SABC Education African EduWeek is back from 1-2 July in a new venue, with more free-to-attend educational training and development for teachers, a futuristic look at teaching and even more suppliers with the latest classroom technology and services. “Last year the event underwent a huge transformation to a more expo-focused gathering”, Tanya Jackman, event director of the annual SABC Education African EduWeek. “But we want continue to challenge ourselves and our teachers, making sure we bring them content that is relevant for today’s educators, including the latest classroom technology, free edu-theatre talks and workshops and the opportunity to engage with educational peers and experts from across the globe.” The conference and exhibition is taking place from 1-2 July this year at the new and larger venue of Gallagher Convention Centre in Midrand. The African EduWeek exhibition will feature products and services for the education sector in areas that include basic education, IT, higher education, inclusive education, science and maths, safety and security, sustainability and energy efficiency and school supplies and stationery. 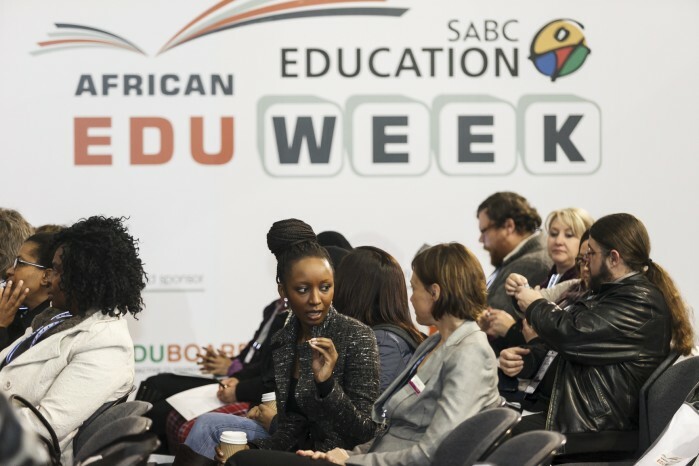 The 9th annual SABC Education African EduWeek is the only all-encompassing education event taking place in South Africa in 2015, and widely regarded as the premier education event on the African continent. African EduWeek is organised by Spintelligent, leading Cape Town-based trade exhibition and conference organiser, and the African office of Clarion Events Ltd, based in the UK.